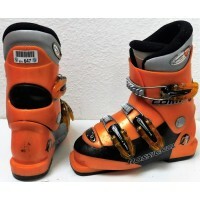 It is the most widespread model for juniors. 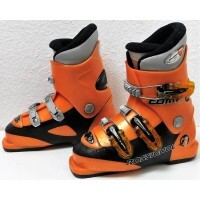 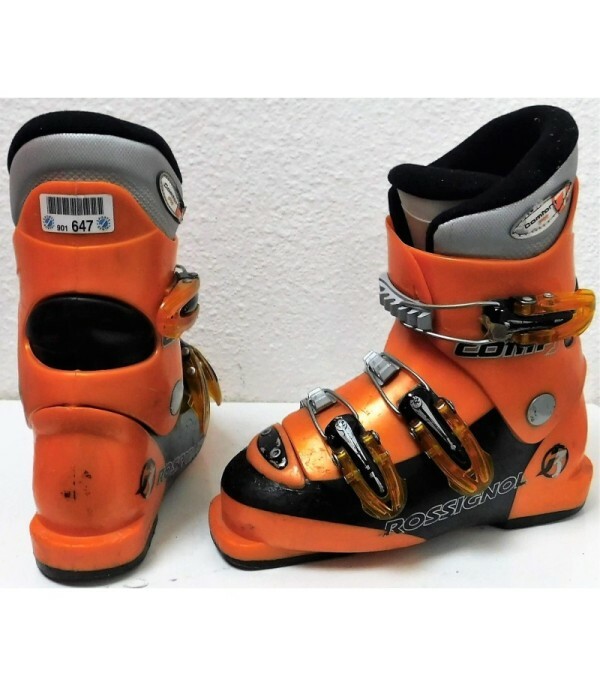 Ski boots ROSSIGNOL COMP J3 ORANGE is lightweight, comfortable and precise, it is the reference for the young skiers. 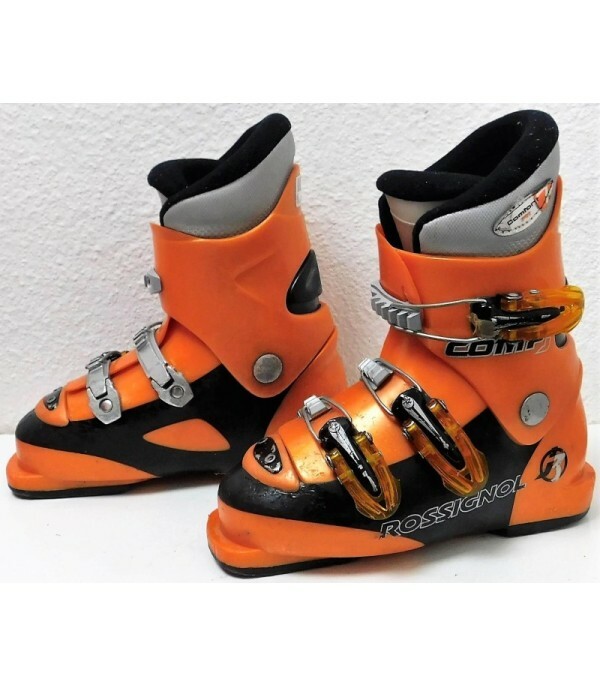 Size 18.5 to 22.5 (mondopoint), the boot has 3 hooks, it is the model COMP J3. Size 23.5 to 26.5 (mondopoint), the shoe has 4 hooks, it is the model COMP J4.